Sudheer Babu a.k.s Sudheer Babu Posani is an Indian film actor and former Badminton player who usually works in Telugu film industry but made his Bollywood debut recently with the movie called Baaghi along with Shraddha Kapoor and Tiger Shroff. He made his film debut with the Telugu film "Shiva Manasulo Shruti" in the year 2012 followed by some like "Prema Katha Chitram", "Aadu Magaadra Bujji" etc.. He worked for many renowned brands like Paul Smith, Hugo Boss etc.. When the producer Sajid Nadiawala of the film "Baaghi" saw his stunt videos on Youtube, he can't resist himself to offer the role of villain for this movie. 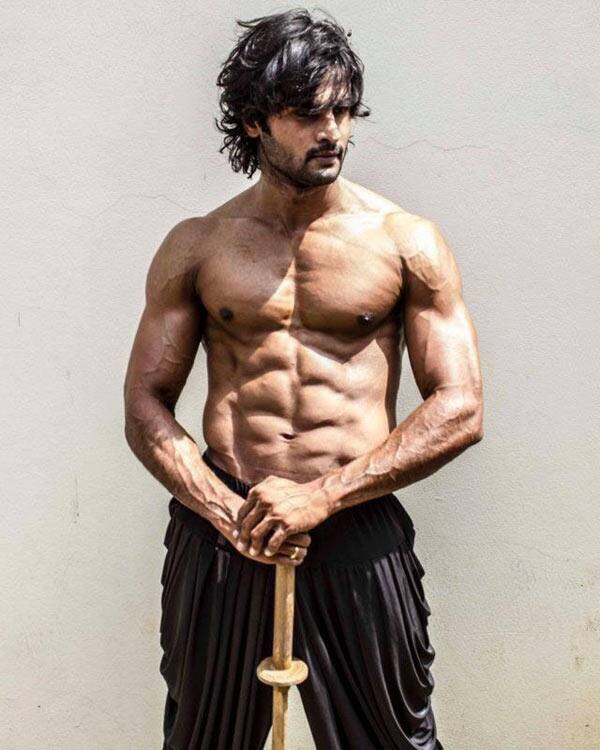 Sudheer Babu was born in Vijayawada( Andhra Pradesh ) on dated 16th May 1980 and then went to Siddartha public school, Vijayawada to complete his primary education. He then completed his Graduation degree from Maharishi Institute of Management, Hyderabad. He was actually a drop out of M.S.Ramaiah Institute of Technology prior to his degree from MIM Hyderabad. In the later stage of his life, he got into the passion for playing badminton at a sudden and then opted it professionally. He really did that very well and bagged many accolades all initiated from the National School Games till Badminton World Cup. He eventually got the title of Andhra Pradesh and Karnataka No 1 because of his work and dedication. He also played as a double partner along with Pullela Gopichand. Sudheer got married to Priyadarsini, the youngest daughter of Telugu actor Krishna in the year 2006. The couple is blessed with two sons named Charith Maanas and Darshan.